Designed to fit smaller ladies faces, these Kaiman Exo goggles from Aqua Sphere incorporate the EXO-core bi-material frame technology for unmatched stability and comfort. They are equipped with plexisol curved lenses that provide a 180 degree field of vision and feature anti-fog and anti-scratch properties for durability and good visibility in the water. These latex free goggles also ensure 100% UVA and UVB protection and provide an excellent fit delivered by a silicone split strap with micrometric adjustment buckles. for submitting product information about Aqua Sphere Kaiman Exo Ladies Swimming Goggles - Tinted Lens We aim to answer all questions within 2-3 days. 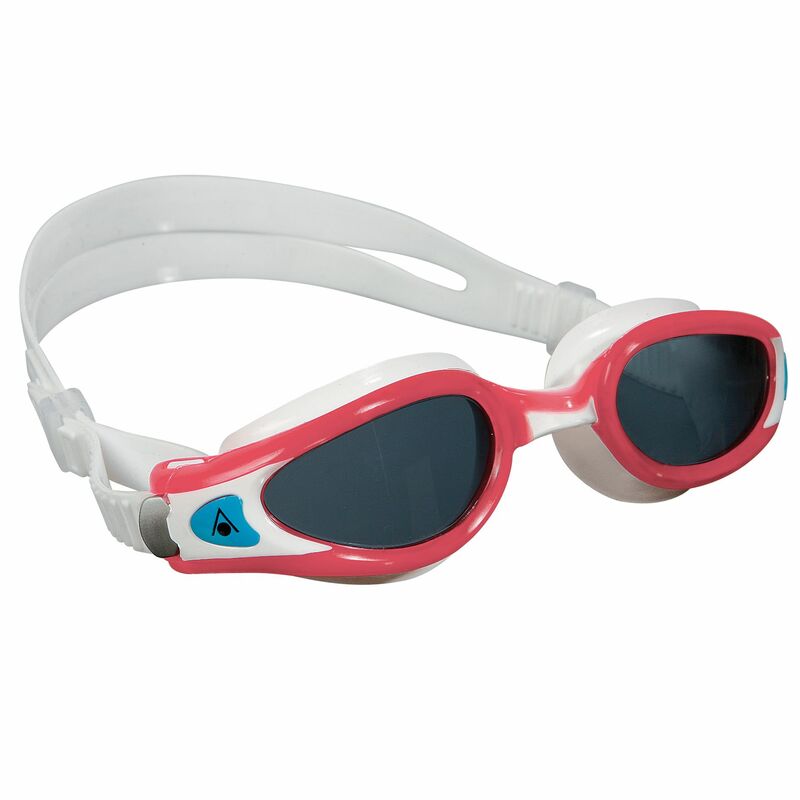 for submitting product information about Aqua Sphere Kaiman Exo Ladies Swimming Goggles - Tinted Lens. We aim to answer all questions within 2-3 days. If you provided your name and email address, we will email you as soon as the answer is published. Perfect fit for small faces. for submitting product review about Aqua Sphere Kaiman Exo Ladies Swimming Goggles - Tinted Lens.